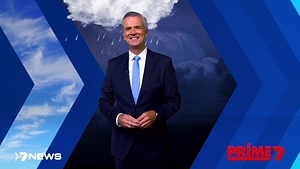 It seems Prime’s deal with Seven will expire on June 30, 2019. Seven and Prime announced the affiliation agreement had been extended for five years in August last year. The new agreement expires June 30, 2023. Unless events similar in magnitude to what happened before the WIN/SCA changes, I can’t see there being any further affiliation switches in the foreseeable future. 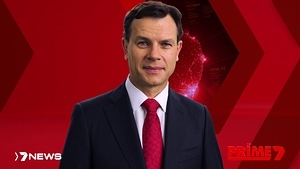 For all we know, affiliates in the major aggregated markets (aside from STQ & NBN, which of course are already owned by the parent companies of their respective networks) might even become network O&O stations sometime in the next five years! might even become network O&O stations sometime in the next five years! I think that’s more likely than any more affiliation changes. What would be involved? Film your presenters in front of a green screen, send the footage to the Seven ident team, possibly pay Seven if idents aren’t included in affiliation fees. Loving the late 1980s era Prime logo. It has only changed about three times since that was last used. I’m not surprised this happened considering what comes up with you do a Google Image search of “Prime Television”. More accurate options exist, but I reckon the SVG files may have not worked properly in the software that they were using. I agree, i think that original Prime logo is probably their best. I’ve always loved the circle one from the 90s. Still looks modern asf. It’s not a relaunch speculation until the appears. RELAUNCH!!!111!!! 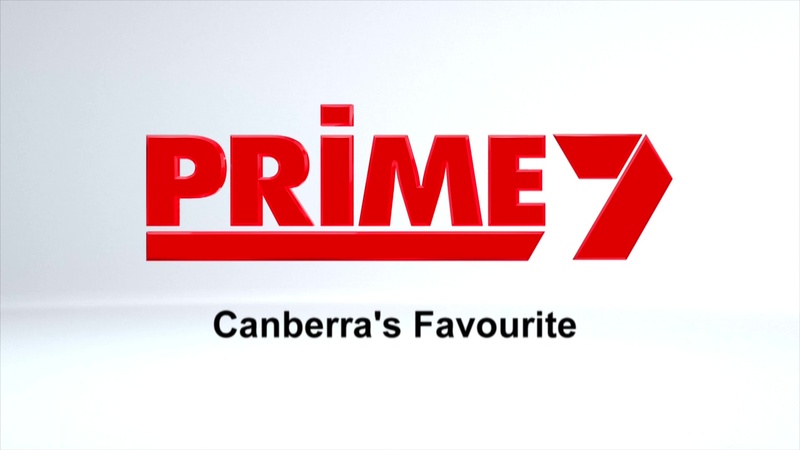 Having said that, I think the current Prime7 logo and branding works in well with the Seven brand. 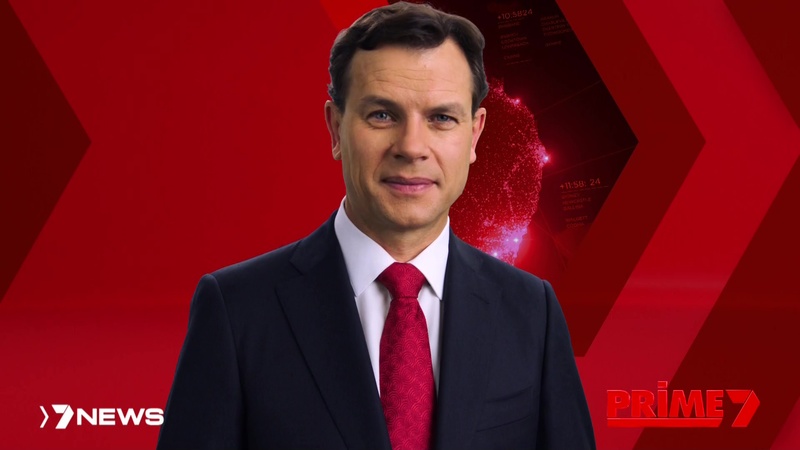 If anything, Seven will be more likely to coerce Prime into dropping the Prime brand entirely and going with pure 7 branding (as we’ve seen with Southern Cross in Tasmania), than allowing them to revert to their heritage Prime brand. 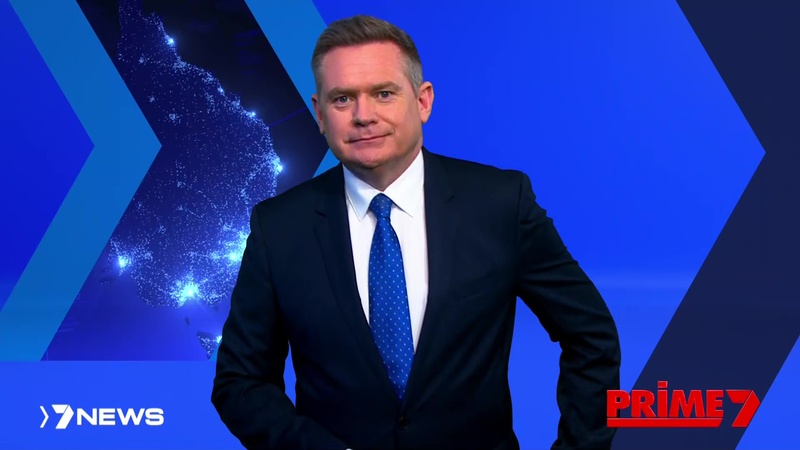 Imagine the concoctions they could come up with for their news brand! Whoever is in charge of the event should’ve proof read the poster. Surely they should have known after talking with Prime what their logo would be if they’re sponsoring the event! Presumably whoever put together the poster never watches TV… or lives outside Prime7’s coverage area? 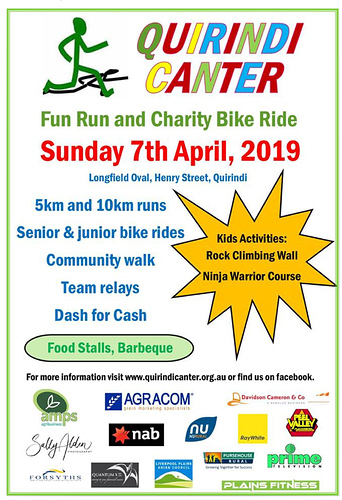 Quirindi is in northern NSW, it would’ve been in the old 9-8 Television territory. LOOK! A WIN Caribbean clone! Which way are you going with this @Aaron_Evans_2005 ??? I’m very confused, which is easy to do! Look up “WIN Caribbean” in the regular WIN Television thread.